Contractors specializing in Sarnafil Roofing, Commercial Roof Repair, Commercial Roof Construction, and all other Sarnafil Commercial Roofing Services in CT. Call 1-888-766-3020 for a Free Quote. 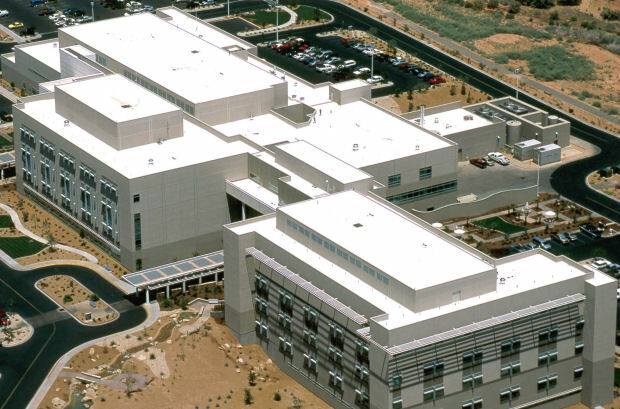 Sika Sarnafil has more than 45 years of experience producing single-ply vinyl roofing and waterproofing systems, known for superior performance with minimal environmental impact. Sika Sarnafil is world-renowned for its durable, proven performance membranes, used in partnership with a variety of accessories to create a total systems solution. New Roof Connecticut’s licensed and insured roof contractors have years of quality commercial roofing experience in Hartford, New London, Middlesex, New Haven, Fairfield, Litchfield, Tolland, and Windham County. We service all types of buildings and market segments including commercial offices, government buildings, medical offices, hospitals, schools, banks, industrial buildings, residential homes, commercial buildings, housing associations, and apartment buildings. Call New Roof Connecticut 1-888-766-3020 to learn about our Sarnafil roofing solutions or request a Free Commercial Roof Quote. 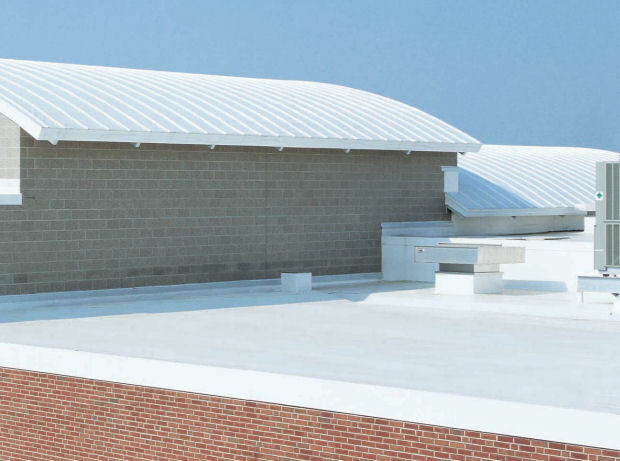 One essential property of thermoplastic roofing membranes is that the material temporarily changes from a solid to a semi-solid state when heated sufficiently, enabling the sheets or panels that are overlapped to be fused together and return to a solid upon cooling, forming one continuous sheet membrane. Sika Sarnafil’s specially formulated thermoplastic membranes are also designed to withstand everyday occurrences of ponding water and other natural elements such as birds, biological organisms, pollution, wind, hail and snow. Thermoplastic roofing membranes have extended life cycles, inhibit the heat island effect and are available in energy-efficient colors. Systems that are available "solar ready," can be configured to host vegetated green roofs, and can be recycled. For more information about Sarnafil Roofing Solutions please visit the Official Sarnafil Website or contact our Roofing Experts 1-888-766-3020 for more information. Please also feel free to request a Free Commercial Roof Quote.